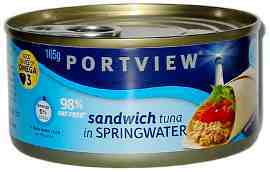 ` This site may change location but www.findlowsaltfood.info should always find it. * Note "Low sodium" or "low salt" used when referring to food on this site indicates an average sodium level of 120mg/100g or less. Foods actually labelled "Low salt" or similar are required to have a sodium of 120mg/100g or less and there are very few of them. 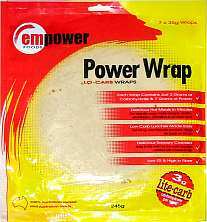 Products are shown down the page. If you find a product that is not listed please help by letting me know about it. Please Email Peter with feedback or for further information. Nutrition labels do change from time to time so always check for yourself before consuming. 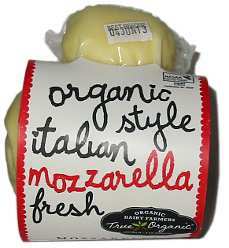 Beware of products that are not true to label (see the WARNING below). 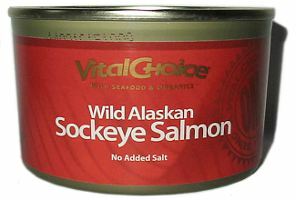 to get updates on new low salt products and warnings about incorrect labels. Nothing on this site should be construed as medical or health advice or as advising you to make any change to your diet. The fact that a product is shown on this site does not necessarily mean that it is endorsed by Dr Beard or any other person or authority. 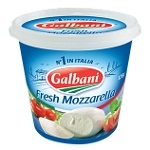 I have not tasted some of these products and do not necessarily recommend them. Let your own taste buds be your guide. This page was started after my wife and I decided to try and follow the Dietary Guidelines for Australian Adults. Part of that guideline states "choose foods low in salt". Low Salt foods are defined by the Food Standards Code to be foods with 120mg /100g or less of sodium. I started reading nutrition labels and looking for products. By chance I discovered Lite-Bix (now defunct) in a distant supermarket and realised that without that lucky break we could have spent years not knowing about it. One Australian expert with an international reputation for convincing the sceptics that salt matters is the late Dr Trevor Beard, Senior Research Fellow at the Menzies Research Institute in Hobart. He spent most of his professional career in Australia and had been controlling his own salt intake for 26 years. He was a co-author of the salt guideline in the Australian Dietary Guidelines (2003) and was an Honorary Life Member of the Australian Nutrition Foundation. 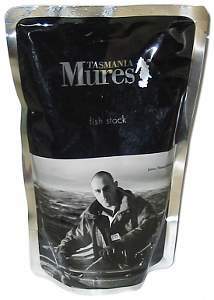 He was elected Senior Australian of the Year 2006 for Tasmania for his work on salt. Note. There are many products that are mentioned in Salt Matters that I have not seen personally and those products may not be on this website. You really need to buy the book. and are you controlling your previous salt intake, or thinking of doing so? If so, use Dr Beard's special letter to your doctor. Talk to your doctor about salt and make sure you take the Doctor's Letter. Every doctor who reads it will understand why you needed to bring it. Patients get better value when they take a letter from one doctor to another. Equally important—your doctor will notice you are not going off and doing something silly without getting the proper medical advice that sick people need when they take prescribed medication. Click The doctor's letter.pdf. Read that letter yourself. Ask your doctor to explain any bits you don't understand. Are you eager to get started on a low salt diet? SMANZ has produced just what you need to get started. 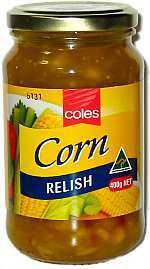 I know of three Australian low sodium recipe books. 50 Easy Low Salt Recipes. Latest 2017 edition. An A5 booklet of 34 pages. 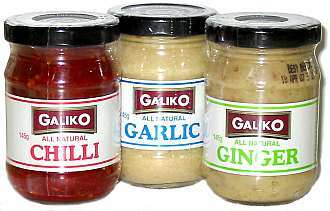 Gabrielle (who is a Home Economist) has developed no-added-salt recipes with interesting flavours. Her book has Australian recipes for meat, chicken, fish, vegetables, dips, soups, pizza, sauces & dressings, and biscuits & cakes. She has used all her recipes on a daily basis for her family and friends, so they are well tested. Price is $12 + $2 P & H. Payment of $14 should be sent by cheque or money order (note: Australia only), For enquiries, contact Gabrielle at bbluett1@optusnet.com.au or phone (02) 8084 9790. The Dizzy Chef ~ Healthy Cooking. The Ménière´s Support Group of Victoria has produced this Australian low sodium cookbook containing 100 pages (A5 double spiral bound) with 16 full page colour photos of some of the recipes! You can can order through the Ménière´s Resource and Information Centre at a cost of $19.95 + $2 postage (Non members) For information contact info@menieres.org.au To print the order form click here. Dizzy Chef order form. Click on the following 3 links. Don't forget to look at these non product sections. Estimating the sodium in a food using chloride test strips. Reducing the salt in bacon, an experiment. Low sodium Eating while out and about. 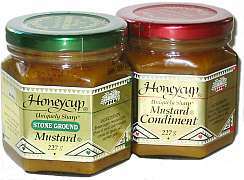 Sodium levels can be wrong -- How to avoid incorrect labels"
Some low sodium recipes including condiments. 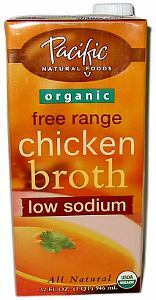 This website is all about hard to find low sodium processed foods. I do not show foods where there are many low sodium examples. 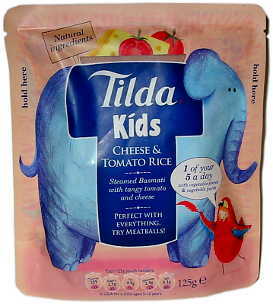 Pasta (hard), grains, tinned and dried fruit, sweets, sweet dairy, milks etc. are not shown. Meat, Seafood with backbones, Vegetables, Fruit and other fresh or unprocessed foods are naturally low in sodium. One way to avoid sodium is not to buy processed foods. 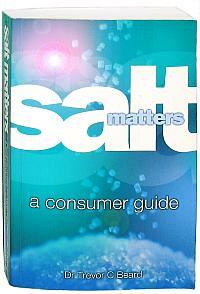 Get the latest low sodium news and discuss salt related matters on the Saltmatters mailing list. 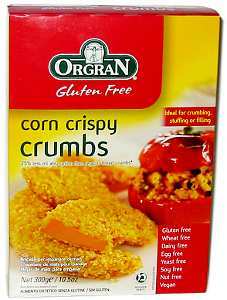 The Latest Low Sodium Food Finds. Put the cursor on a product to see the sodium content shown on the nutrition label and shopping hints but beware products that are not true to label (see the WARNING below). Note the low sodium foods are shown to aid recognition and more importantly to prove to you that low sodium processed foods really do or did exist. Their pictures are not to scale. 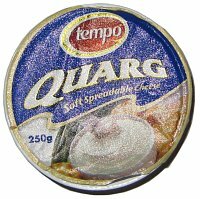 Lurpak has a similar product to Kerrygold see down page. 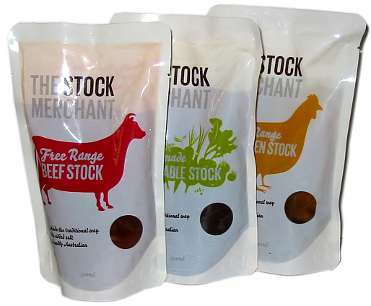 A range of no added salt stocks. At last a no salt cracker. 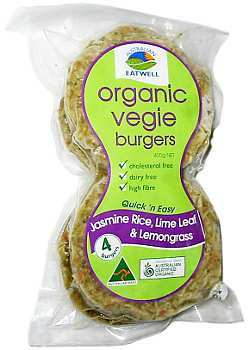 Found in Coles, Woolworths and independents. 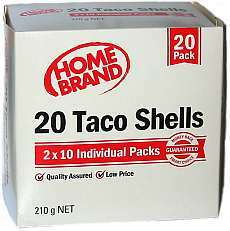 If not stocked ask if your independent grocer will get you in a carton of 12. 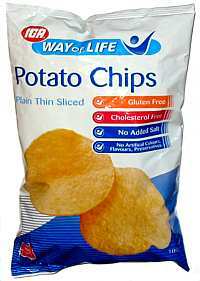 If you cannot find the No Salt type the Lightly Salted has a sodium level of 120mg/100g. 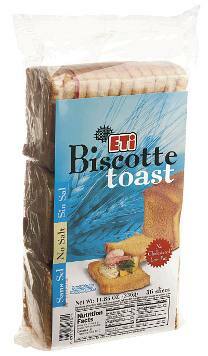 This unique No Salt Biscotte toast was discovered at Harris Farm Markets NSW also Woolworths. 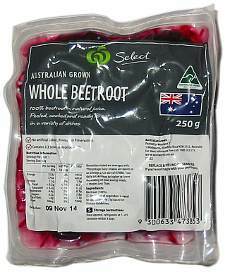 After a long absence a low sodium beetroot is back. 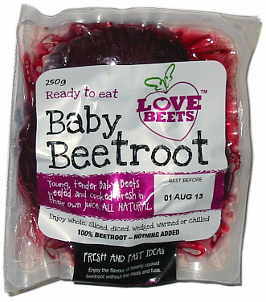 333's has beetroot strips picture soon. 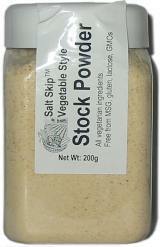 Pacific also has a similar vegetable stock. 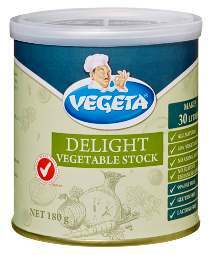 Vegeta also has a beef stock powder 122mg/100ml. 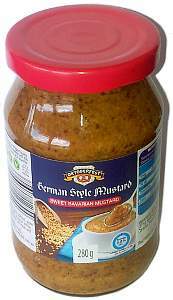 Aldi Oktoberfest Sweet Bavarian Mustard. 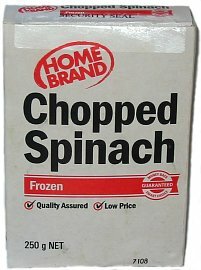 There are many unspiced frozen low sodium vegetable mixes that are not shown. 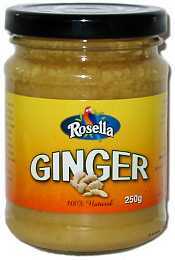 This is a low sodium spiced product. 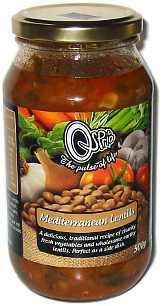 Pasta sauce available by mail order Click on pictures for websites. 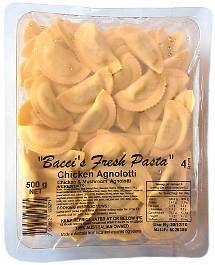 Have a search around and you may find a local manufacturer of filled pasta. 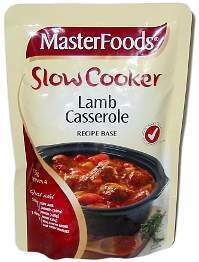 If you do you may find that unlike the major supermarket brands they have some low salt products. 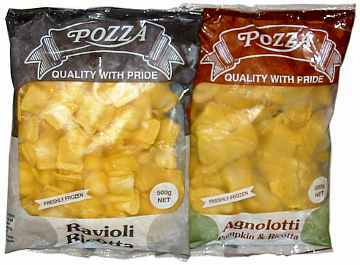 I picked up these two Pozza products from their factory shop in Lidcombe NSW. Look in Fruit Barns, Independent Grocers and Supermarkets. 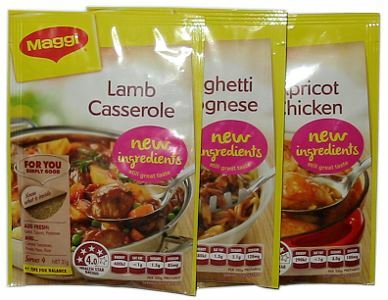 There are some ranges of filled pastas which show a sodium level of over 120mg/100g but the sodium level as stated on the label may relate to the uncooked product (it should be clearly stated if it is). Boiling in water adds about 50% to the weight so for example a tortellini marked with 140 will end up at about 90mg/100g. Adding some NAS pasta sauce will lower the sodium concentration further. 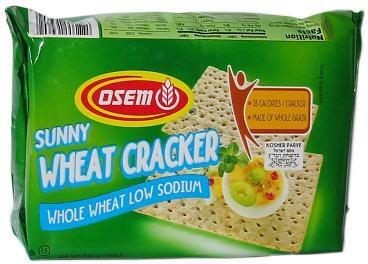 This is the only NAS wheat cracker I have ever found except for matzo. 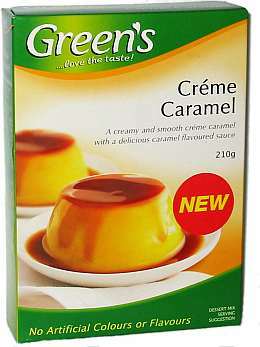 Found in the kosher section of Coles. 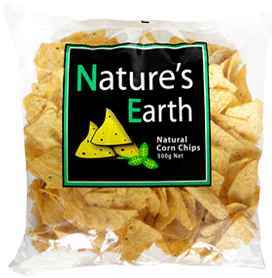 Mexico City & Natures earth corn chips various flavours seen in Grocers. 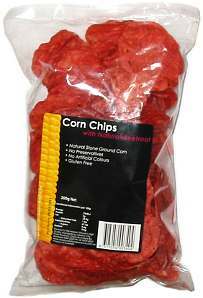 If in NZ look for Mexicano natural chips thanks for the tip Trina. 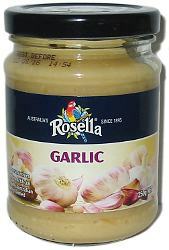 Rosella also has Minced Garlic. sodium level around 600mg/100g. 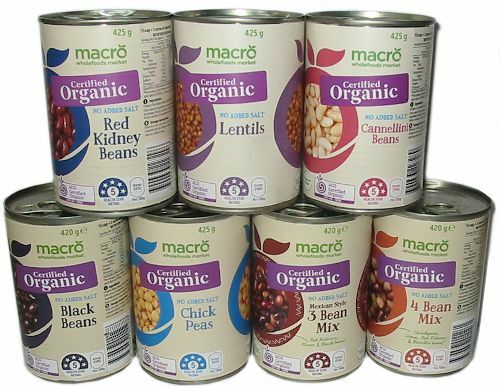 The types shown and perhaps others have sodium levels less than 20mg/100g. 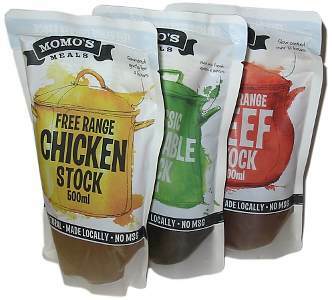 Woolworths meals from their chilled section. There are some just over 120mg, a Mushroom Risotto and others. Labelled sodium may vary batch to batch. 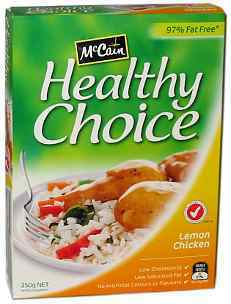 Frozen complete meals are great for when you do not feel like cooking but low salt versions are few and far between. 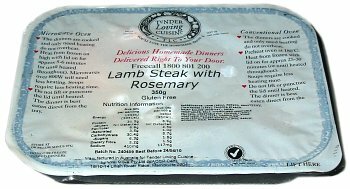 The good news is that a large range of low salt meals can be delivered direct to your freezer by Tender Loving Cuisine. 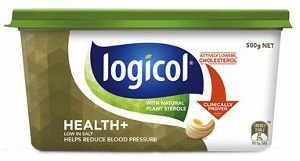 The sodium level in all TLC meals is determined using special software and I am advised that the meals that have their low salt logo have had an additional laboratory test which confirmed the sodium was at or below 120mg/100g. Freecall 1800 801 200 or visit www.tlc.org.au They have an extensive selection of meals with the low salt logo. 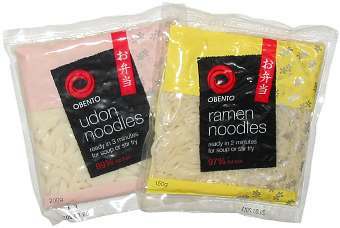 There are a few brands of Ramon and Udon noodles. 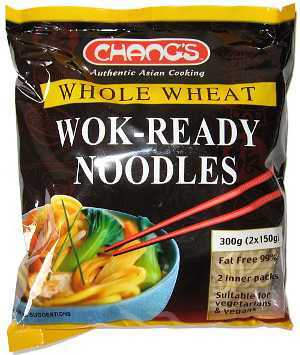 There are too many brands of rice noodles to show them all. You should have no trouble finding some low sodium ones. Avoid any that taste of salt. 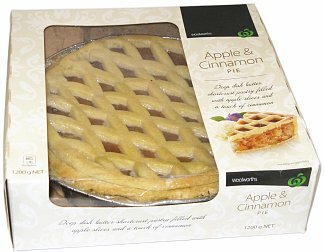 Many of Woolworths own range of pies are low sodium, see their chilled section. 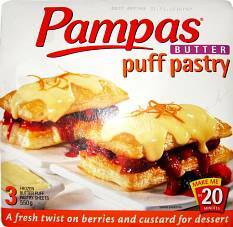 Ice cream is low sodium and you can easily make a sweet with it from puff pastry or use Nanna's ready made frozen crumble. 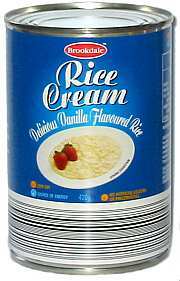 There are a few other brands of rice cream. 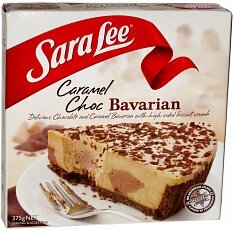 Sara Lee has a range of 4 Bavarians all below 120mg/100g. Banquet (not shown) make bavarians also. The Mocha and Strawberry versions are also low sodium. Going hiking or want something in the cupboard for a rainy day? 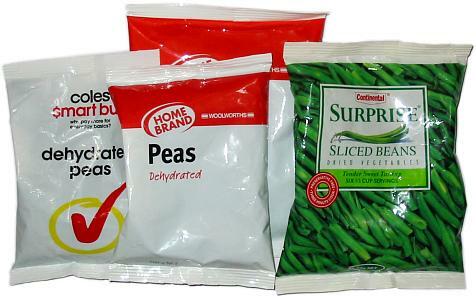 Home Brand has dehydrated peas and beans, Coles has peas and Continental has Surprise sliced Beans. The sodium ranges from 55 to 110mg/100g. 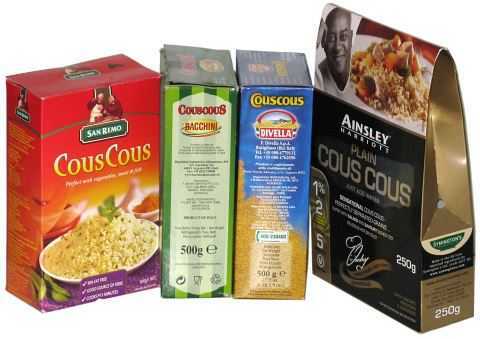 Plain couscous can be ready to eat in 5 minutes by adding boiling water. 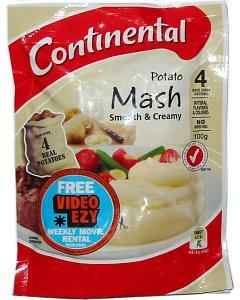 Prepared as directed Continental Potato Mash has a sodium level of 235mg/ 165g serve ie 142mg/100g but this is using a salt reduced spread. If you want lower sodium use NAS butter or oil. and if you really want the lowest sodium you can use water instead of milk. If you do then the sodium will be just the 735mg from the 100g packet of powder giving a result of 116mg/100g for the 635g of mash. Their sour cream & herb version (not shown) has slightly less sodium. Couscous is ready to serve in 5 minutes with the addition of boiling water. 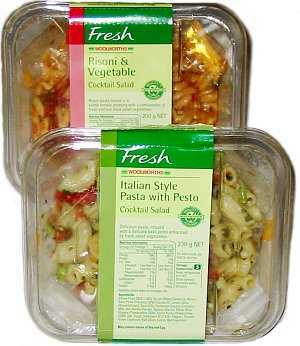 The low sodium plain varieties are usually found in the pasta section. Quick low salt meals are hard to find. On a recent trip we stretched the budget by eating in our hotel room occasionally. 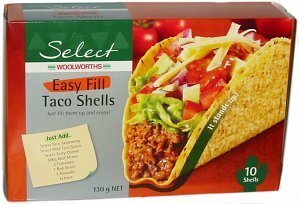 One of these Woolworths salads and a similar garden salad with a can of tuna slices formed the main course. 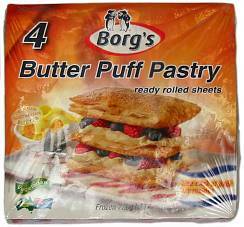 Sweets were a similarly packed pavlova. The surrounding water is saltier than the product itself so always drain a product if practical and rinse it if you want less sodium still. 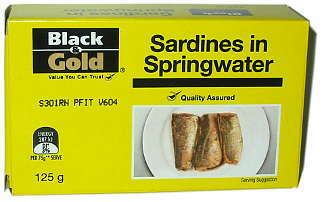 Most fish in water must be drained to give the reading on the label. 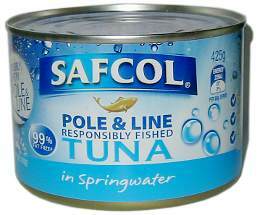 The sodium level in canned fish can vary. If it tastes salty it probably is. 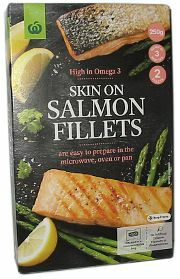 Fish with backbones are low sodium and the unadulterated frozen version is of course, also low sodium. 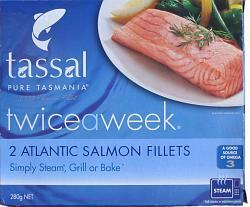 Low sodium plain frozen fish is fairly common and for that reason it is not shown on this website. 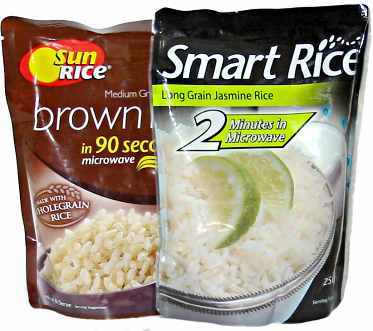 The products below rate a mention as they are in bags ready to microwave and they are buried among piles of similar looking products "enhanced" in various salty ways. 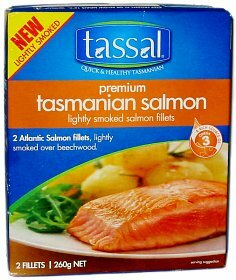 Tassal also has a plain version 9313071143152 sodium 66mg/100g. You may be getting a significant amount of sodium from your drinking water. 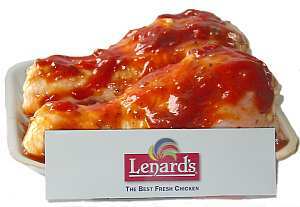 with a typical value of 50 mg/L. Concentrations can vary markedly with local conditions." 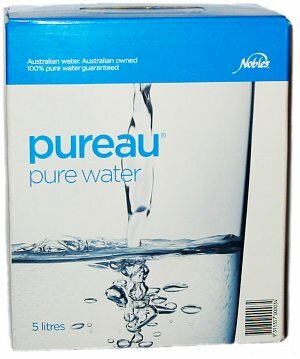 intake of sodium further if the concentration in drinking water exceeds 20 mg/L." Nutrient Reference Values for Australia and New Zealand). My tip is to know the sodium level in your water supply and be very cautious if you use a water softener as these add sodium without special chemicals being used. Look for a water where the sodium is declared. Click on the picture for their website. Macro found at Woolworths. 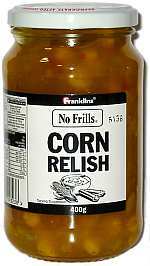 Most brands have smooth & crunchy as well. Look also in the healh food section. 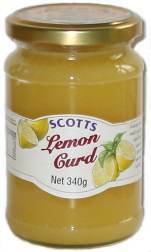 Woolworths Select, MasterFoods have lemon spreads below 120mg/100g. 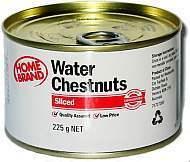 Water chestnuts are popular now in the major supermarkets and there are even some house brands. 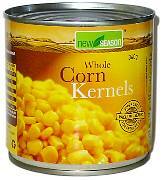 Edgell also has EXTRA SWEET CORN KERNELLS in 3 sizes with sodium 107mg/100g. 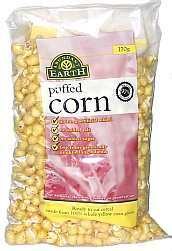 Woolworths also has 3 other corn kernels with sodium 33-105mg/100g. 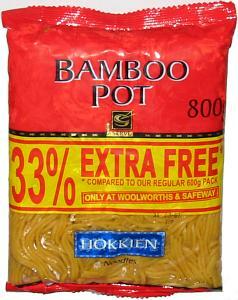 There are some other brands and types of Chinese low sodium canned vegetables around like bamboo shoots. There are many unsalted nuts around but not many with added flavour that do not have salt. 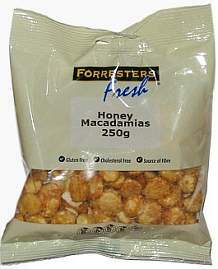 Aldi had these Honey Macadamias and Indian Chai Almonds. Except where stated otherwise the low salt foods have been found in Franklins, Woolworths, Coles, Aldi or IGA but as not all stores keep the same stock you will have to shop around and do a lot of traveling. If you contact me I may be able to narrow down your search. It is not easy in fact I am having to re-find some low salt foods for my own use. When I do find them I buy in bulk. If you are using raw or unprocessed ingredients, making a low sodium meal presents few problems, it is when you start to add processed food that keeping the sodium level low get difficult so I have concentrated on processed foods. The bar codes shown may help when dealing with shops. Frozen vegetables are usually low in sodium but it would pay to check. 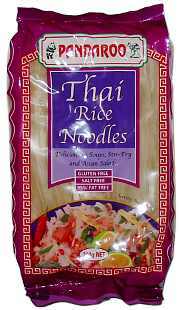 By r eading the NUTRITION INFORMATION you will learn a lot about low sodium foods. There is a couple of things to watch out for. Remember that it is the total sodium that counts so if you are going to eat a lot of something it is very important to watch the sodium content. Do not be tricked when you see .4g of sodium, .4g = 400mg. 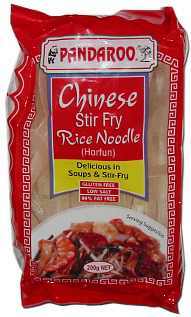 Sometimes standard products have only a little more sodium than competing products that are salt reduced, so check the price and taste. If you seriously have to reduce sodium try to use "No added Salt" products after confirming that their sodium content is low. 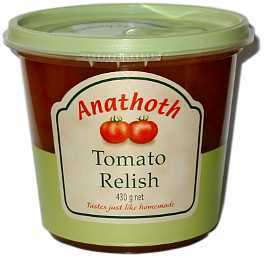 There are a couple of no added salt (NAS) brands of tomato paste so do not take the risk of using non NAS varieties even if they show a low amount of sodium. Check out "Diet" and "Light" products, some may be low sodium. Check sweet syrups. Maple flavoured syrups may have from 160 to 210mg/100g. Pure maple syrups may cost more but have about 2mg/100g. 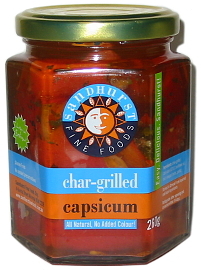 Vinegars including Balsamic types are low sodium foods although they are mostly not marked (or marked with mmol). Do not confuse vinegerette or Balsamic vinegar dressings with the basic vinegars as most "dressings" are high in sodium. The motto is to always read the NUTRITION INFORMATION. My advice is to give your taste buds time to adjust to the new taste and if you really do not like a product and you can not find an alternative re-try it again in a few months. 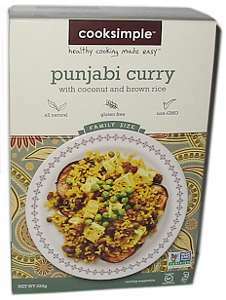 Only some curry powders have no added salt. A curry powder with no added salt may have a little over 120mg/100g (from concentration of the natural sodium and some unnatural perhaps) and still be suitable. For example a curry powder like Bolsts (170mg/100g) that is added at the rate of 1 tablespoon (8g) per 500g of meat or vegetable would only add about 3mg/100g to the cooked dish. If salt is listed as an ingredient a sodium level below about 400mg/100g is unlikely. Spice shops and Indian grocers have many curry powders that list no salt, for example Kings, Jothi, Rabeena and Larich brands. To confirm that a curry powder has salt place a little on the moistened tongue. The salt will be apparent before the spice flavours as salt dissolves almost instantly. Any taste of salt means the sodium level is not around 30mg/100g and is perhaps over 500mg/100g. Sometimes it is necessary to look at a larger container of a particular product to see a nutrition panel. Keen's mustard powder (not shown) has less than 5mg sodium/100g but it is was not shown on my 50g tin but was on a new 100g one. 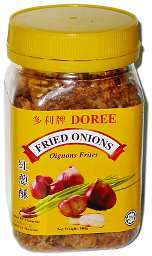 I use use their onion and garlic powders and keep them in the freezer to keep them free flowing. Most single spices or herbs are low salt. Check the ingredients list. Salt can be detected easily when a little spice is placed on the tongue. 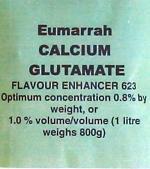 All the samples of sumac I have seen contained about 8% salt although salt may not have been listed as an ingredient. 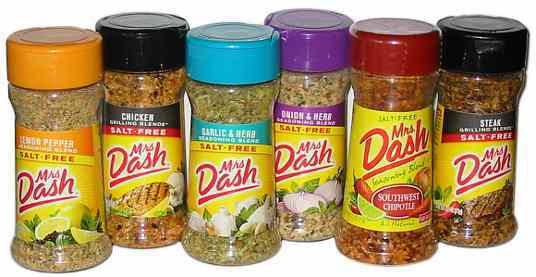 These are just some of the many salt free Mrs dash products that are available from the USA. Ebay may be the easiest way to purchase them in Australia. Where are all the low salt cracker biscuits. You tell me! I have not found any replacement for cracker type biscuits except Peckish Brown NO SALT rice crackers and Matzo of various brands that can be found in the Kosher section of Coles and in many delicatessens. 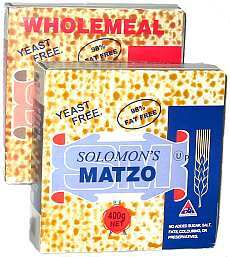 Most matzo are big at about 18cm square but SOLOMON'S TEA MATZO are a smaller more handy size (8.5 X 13cm). I really miss Mosmarks matzo Crackers which were SAO sized at 7 X 7.5 cm. 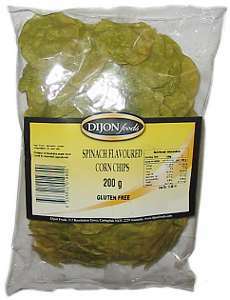 Click here to see where you can buy Matzo and other Kosher foods. 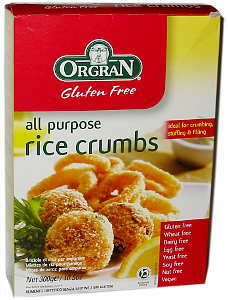 There are a few brands and types of rice and corn cakes and the plain ones are usually low in sodium. 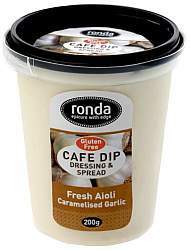 At Aldi look for Damora brand. 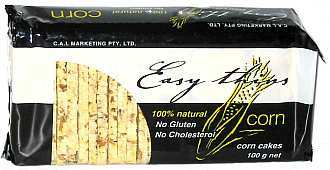 Sun Rice Original Thin Rice Cakes Gluten Free 1mg/100g. 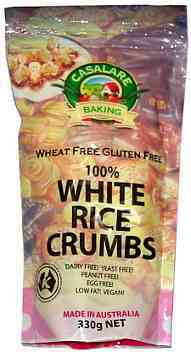 Sun Rice Rice & Corn Thin Rice Cakes Gluten Free 2mg/100g. Thanks Leah. Brumbys Bread Shops may at their discretion make salt free bread for you on special order. Make your own low salt bread. Click here. My latest trip to an organic grocer yielded these two NATURIS low salt breads. 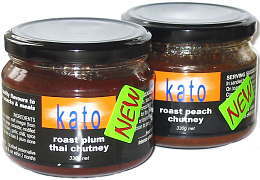 see www.naturis.com.au for their online shop and suppliers. 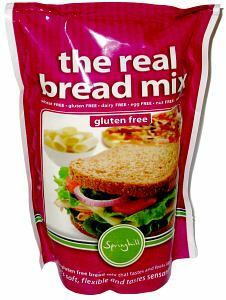 The real bread mix gluten free loaf needs the addition of yeast and sugar and works well without the addition of salt. Click on the product for the web-site. 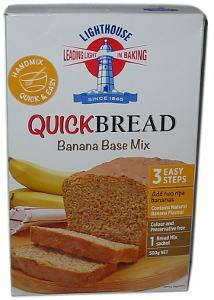 See my page on low sodium bread making. 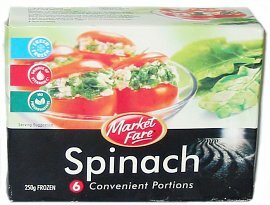 There is a big range of frozen vegetables that are not enhanced in flavour and have only natural sodium and they are not shown on this site (except for spinach, as only some brands are under 120mg/100g). 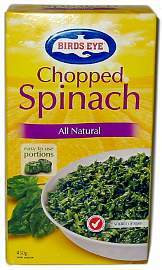 Raw silverbeet (Swiss chard) has the surprisingly high sodium level of 212mg/100g (NUTTAB) while English spinach has only 23mg/100g (NUTTAB). 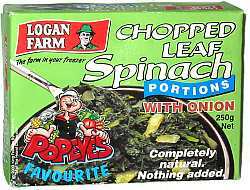 I show frozen spinach because one popular brand is over 120mg/100g. 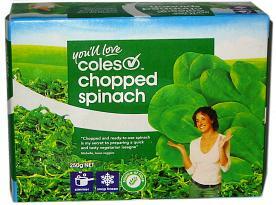 Aldi has Market Fare frozen spinach.. 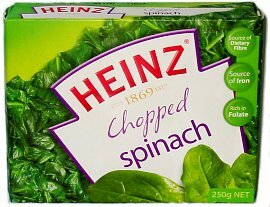 Try frozen spinach in the pasta recipe in the recipe section. 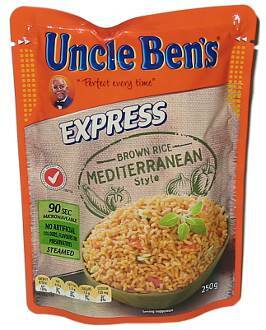 Normal rice is a low sodium food and I have not bothered to list it on this site. 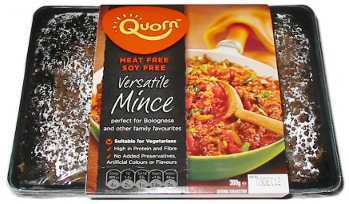 There are very few low sodium convenience foods available so anything that saves time and eases the workload is worth a mention. 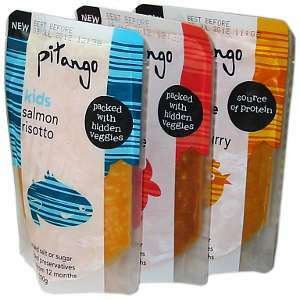 There is quite a range but look for sodium below 40mg/100g and watch out for the flavoured types that have added salt. Of the three Balsamic Glazes I could find on a trip to Woolworths the COLAVITA brand is the only one with a sodium level that I could interpret. One had no nutrition label and the other had sodium shown as 0·00 mmol/100ml ie. less than ·2mg/100ml and undoubtedly a mistake. 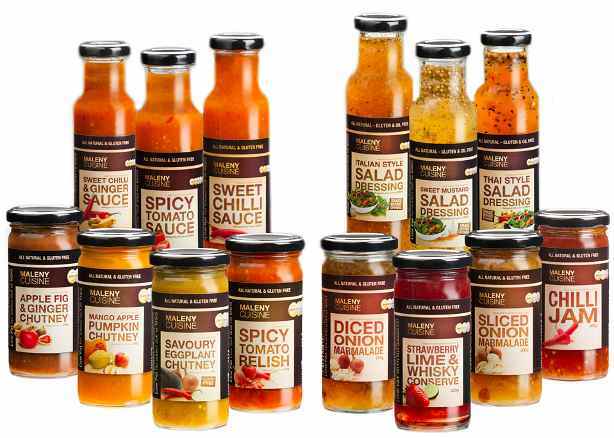 Recently Woolworths have introduced a big range of their own brand balsamic glazes—all low salt. 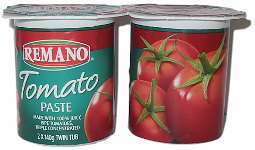 Tinned tomatoes need not have added salt and it is so common that they may not be marked NAS but others have heaps of salt. The only way to tell is to read the nutrition label. 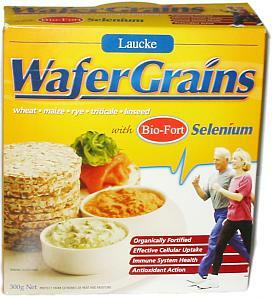 Various brands are available with 10mg of sodium per 100g or less . 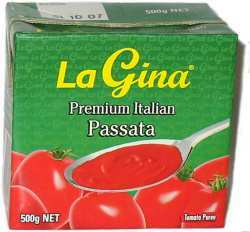 With good tasting and readily available low sodium tinned tomatoes available there is no excuse for using the salty types. Click on the picture of these cans to see more. 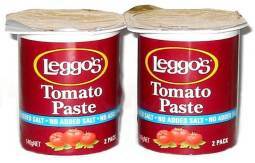 No added salt tomato paste is readily available. I have not found tomato juice without added salt so I use canned tomatoes liquefied in a blender with a little no added salt tomato paste. 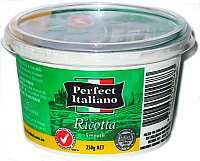 These Aldi paste tubs are marked in small print "No added salt"
Aldi also has large jars of tomato paste with a low sodium level. Also look out for San Remo Italian style cooking sauce. 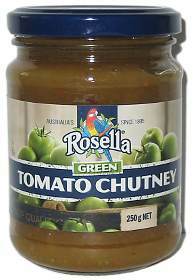 Woolworths Select NAS tomatoes shown above with Select NAS range. 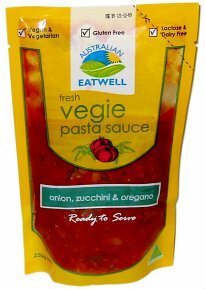 Ardmona Basil and Garlic Diced Tomatoes & Paste 7mg/100g. Ardmona Diced Tomatoes Vine Ripened 6mg/100g. Thanks Leah. 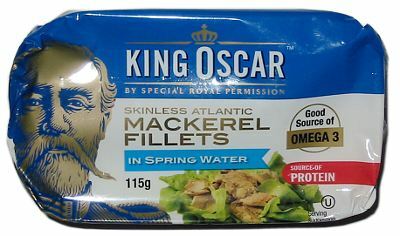 If you can get your hands some fish fillets (see the over 120 section) adding some frozen chips (look for sodium about 15mg/100g) makes for an easy low sodium meal. 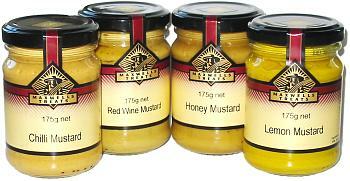 Birds Eye have a range with fat ranging from about 3.5g/100g and there are many other brands. 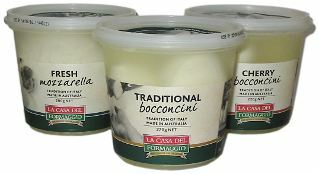 You can usually find a few brands of unsalted butter but you may like to try Cultured unsalted. 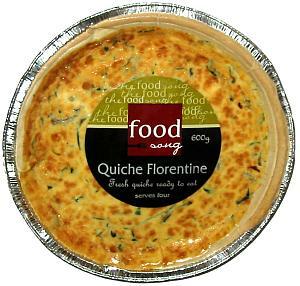 To quote the Allowrie package it "Has a subtle tang which gives extra flavour without the addition of salt". The Lurpak shown in a tub is a NAS butter blend. Here is an easy way to turn Buttermilk into a low salt cottage cheese. 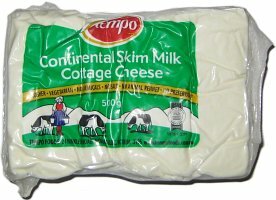 Tempo www.tempofoods.com.au have a range of Kosher soft cheeses. A low sodium lunch can be a sandwich of my home made bread with some chicken, sliced roast meat, curried egg, baked beans or salad. If you have no home made low sodium bread look through the specialty breads section in the supermarket. Also check pita or pocket breads as some have low sodium. A bowl of home made low sodium soup with a home made grain bread roll is a winter treat. Toddler food is widely available and not that expensive because of the scale of manufacture. 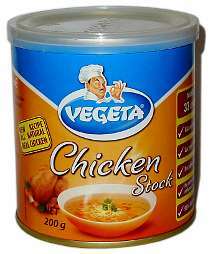 A couple of these 220g cans of soup can make a good adult serve. Some of the other more solid foods from the huge selection may be nice on some toast for lunch. 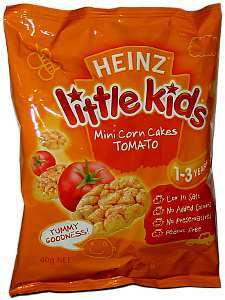 They won't make you hyperactive either as most have no preservatives, colours or artificial flavours. 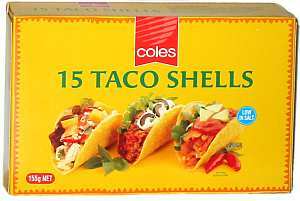 4/9/15 Sue reports Annabel Karmel frozen children's meals at Coles for example Mild Butter Chicken sodium 114mg/100g. 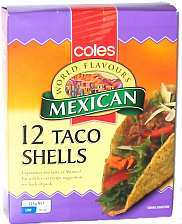 Diegos and Mission brands have a similar products (Tortillas and taco shells) and one brand can be found in most supermarkets. Fry some mince with Masterfoods chili seasoning, chop some lettuce onion and tomato add a dash of Jills tomato relish and you have a meal. A low sodium dinner is more of a challenge if you do not cook it from scratch. You soon learn some tricks though. 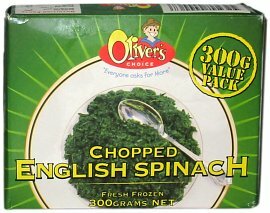 We used to put sliced processed cheese (Sodium 1735mg/100g) on our microwaved broccoli for a quick sauce but now we use a mint sauce (Sodium less than 11mg/100g). 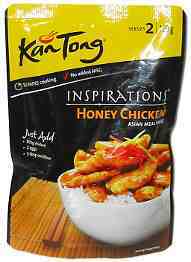 If you need inspiration check out the page on 30 low sodium dinners. These NAS IGA chips (from 2006) may now be in a new design of packet. Not many stores stocked them but I had no difficulty when I offered to buy a whole carton. 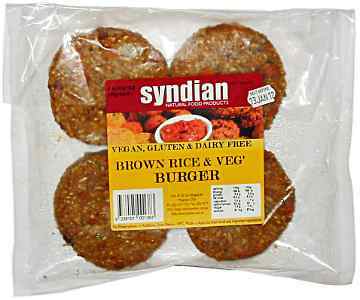 They disappeared but Lynn reports (2013) that they have returned to the shelves. 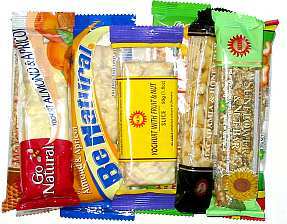 There are too many low sodium snack bars to list them all. 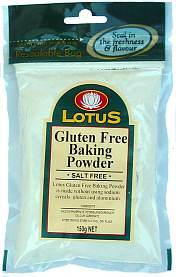 The only low sodium self raising flour that I know of but you can make your own with a no sodium baking powder. Fruit juices are low sodium so they are not shown. 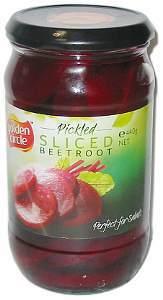 Vegetable juice however is often salty. 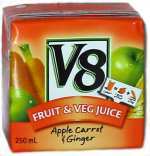 BERRI, TIPCO, Golden Circle, V8, P&N, and generic brands can be found that combine fruit and carrot and are low sodium. The only thick mint jelly with low sodium I can find . It passed a sodium test. 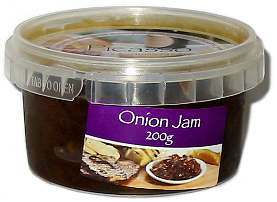 Also Ocean Spray -Jellied Cranberry Sauce Sodium - 50mg/100g 9331200777968 Thanks Sue. 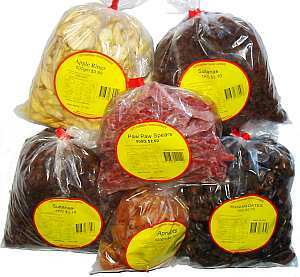 Dried fruit is often a low salt food. We have stewed apples with sultanas and cinnamon on our breakfast cereal. 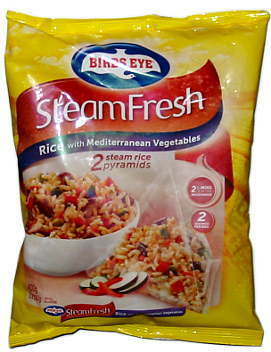 We regularly visit RICS (now Australian Sweets) at 179-183 Paramatta Rd Homebush NSW to stock up. Some dried fruit preserved with sodium based preservatives can have high sodium levels for example mixed peel and even some dried apple. 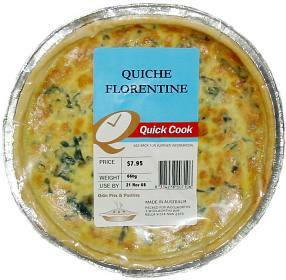 There are a range of quiches including some house brands. 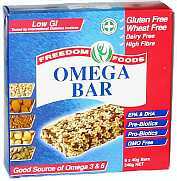 Other products that may not be in the large supermarket chains. The following low sodium foods were found in health food shops, specialist grocers, over the internet or at factory outlets. Your supermarket may also have them. Put your cursor on the product for more information. 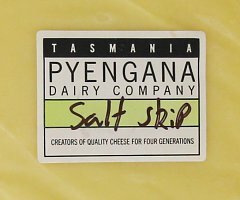 The only low salt cheddar style cheese made in Australia is available by mail order from the dairy in Tasmania. Hill Farm for a range of low sodium mustards. 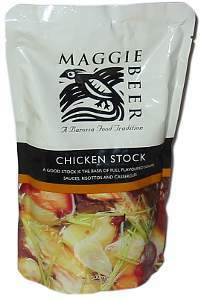 For over half a centuary The Treat Factory has hand made fine foods in Australia. This is their selection of low sodium mustards under the MAXWELLS TREATS brand, all have no added salt. 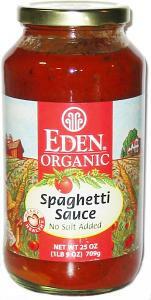 Some of the EDEN ORGANIC range are available in supermarkets but to get most types you will have to go to other shops. 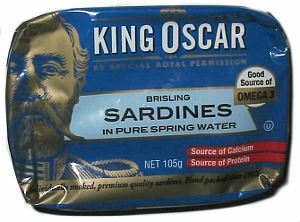 The label is not to the Australian standard as the sodium is quoted per 130g serve but the 5 shown with blue labels are NO ADDED SALT and have below 25mg/100g. 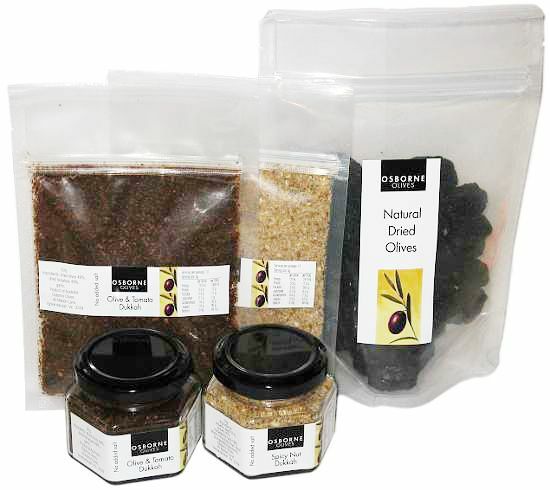 MALENY CLEAN CUISINE has a new name MALENY CUISINE and new labels. 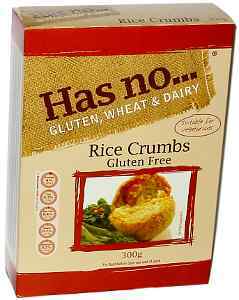 They continue to have a big range of products with "No added salt". Click on the picture to go to their new website. Imagine these olives on this low sodium pizza from the recipe section. Spiral foods Organic minced garlic and minced ginger (not shown). 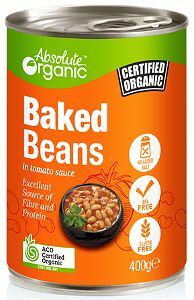 If you know of a specialist organic shop pay them a visit you may find some low sodium foods. 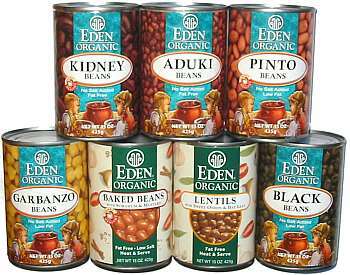 I managed to pick up cans of EDEN ORGANIC no added salt Adukie and Navy beans, a packet of ORGANIC BY NATURE spelt chocolate chip cookies (68mg/100g) and GLOBAL ORGANICS® NAS Lentils (they also have kidney beans and chick peas I have been told)—Not a bad haul. I also discovered the DEMETER FARM range of organic flours and grains.See my page on low sodium bread for details. 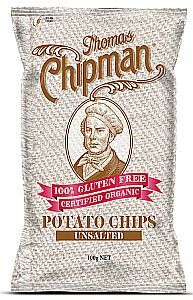 The health food stores I have visited so far do not seem to carry many low sodium processed foods but are a good source of flours and grains. 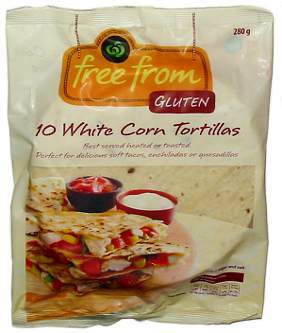 Still they are worth a visit as my latest find of these low sodium cookies and wraps confirm. Spices are important to add flavour to a low salt diet. 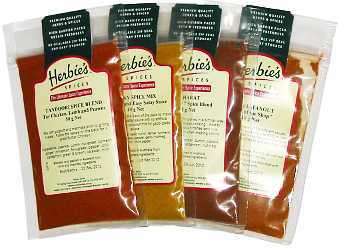 When I needed Mace to make my own spicy sausage and I found it at Herbie's Spices®. 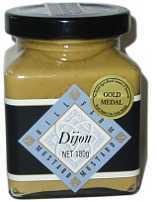 They have a huge range of individual spices and at last count 47 No Added Salt spice blends. 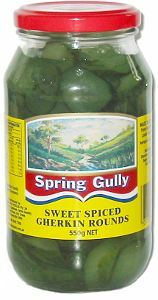 Click on the spice picture for their website and look for their link to "No added salt spice blends". 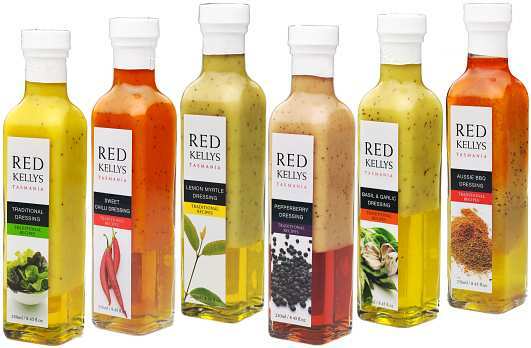 Red Kellys dressings are in new bottles. 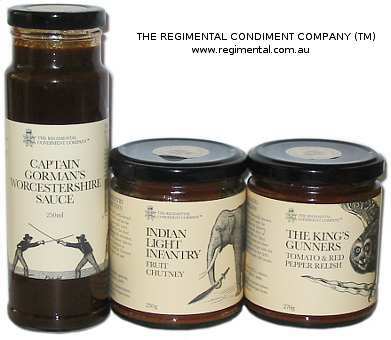 Traditional, Sweet Chilli, Lemon Myrtle, Pepperberry, Basil and Garlic, and Aussie BBQ are all low salt. Click on the bottles for the website. Aldi Colway brand has three flavours in similar bottles. Standard baking powder has high sodium and thus so has self raising flour. 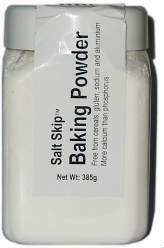 Salt Skip Baking Powder can be purchased by mail order from Eumarrah Ph (03) 6273 9511 Have a look at how to make low sodium scones on my low sodium baking page. Yeast can be used in place of baking powder to put the rise into great low sodium pikelets and pancakes (search with Google for yeast pancakes). While you are Googling try looking for "low sodium whole grain crackers" ( use the "") this cracker recipe could be dressed up with an endless variety of herbs, spices and seeds. 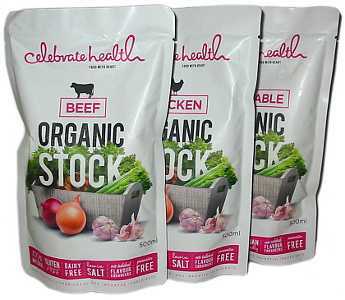 The Salt Skip (TM) low sodium stock powders ( beef, chicken and vegetable) have about 1/3 the sodium of the lowest "Salt reduced" brands that I could find in a supermarket. 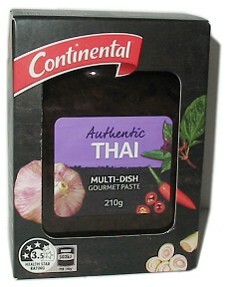 The nil sodium flavour enhancer is going into some spicy sausages first up then I will try it in other savoury recipes. A easy way to order Salt Skip products is to contact the Meniere’s Support Group of Victoria by phone, fax or email. Postage and handling costs apply, depending on the size of the order. 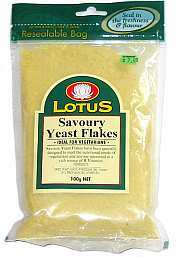 Savoury yeast flakes can be made into a low salt cheese substitute according to the recipe on the packet (omit the salt) and can be used to flavour dips. 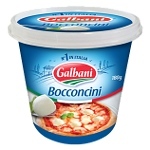 I have found that sprinkled on pasta they make a good substitute for grated parmesan cheese with sodium of 32mg/100g instead of about 1700mg/100g for Parmesan. Caution! 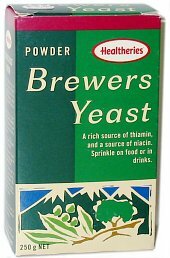 Healtheries Brewers yeast is low salt but not their savoury type. Both these yeasts can make a black ......mite type spread. see the recipe section. 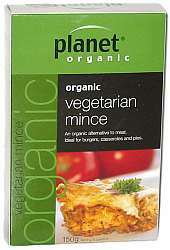 and Soland TVP mince, with 15 mg sodium per 100 gm. Thanks Angela. I hope you haven't forgotten the other sections. Click on the following 8 links. New page started that will show 30 low sodium dinners. 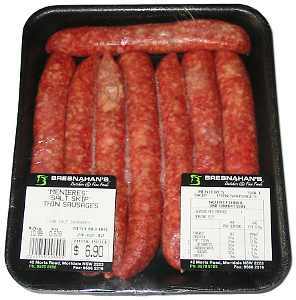 low sodium bread Low salt Sausages Some low sodium recipes. low sodium baking tips. Some products may have the incorrect Sodium content marked on them. I found 20 just trolling the shelves for this page. In each case I was able to pick them out because the sodium shown was very low for that type of product and they were not promoted as low sodium. It is amazing that the manufacturers/importers allowed this to occur as it was so easily spotted. 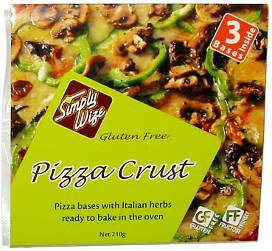 There almost certainly products out there with less blatant incorrect labeling that are not so easy for an amateur to spot. The food authorities should be more vigilant. I am not willing to name the products but if you follow this advice you will avoid the ones I have found. 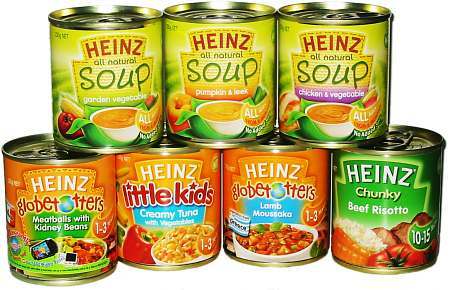 Compare the sodium content with similar products and if it is significantly lower, for example 75mg for a non salt reduced tomato soup when competing soups are 400mg PER 100g presume you have found a potential problem. Contact the manufacturer. If there is no satisfactory explanation for the low sodium avoid the product. WARNING THE SODIUM CONTENT OF PRODUCTS SHOWN IN THIS DOCUMENT MAY NOT BE CORRECT, LABELS CHANGE AND MISTAKES ARE MADE SO CHECK FOR YOURSELF BEFORE CONSUMING. 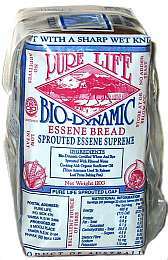 If you found this page you may also be interested in my page on low sodium bread . perhaps my low sodium baking tips.or Some low sodium recipes. 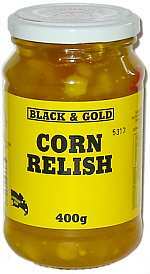 If you find a low Sodium version of a product please let me know. Any comments are welcome. All Pictures produced with a Canon A30 (1·2MP) camera and worked over with The Gimp and/or Irfanview. 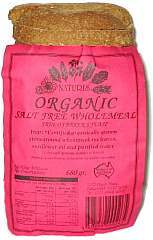 I pruchase low sodium foods that are available in Sydney supermarkets and local shops, purchase some from mail order companies and to help defray the cost of obtaining products from interstate I have asked supliers to ship me free samples.